Hailed by Rambles magazine as playing "in a sweet style, with haunting melodies," April Stace Vega has released 4 recordings, 3 of which were ranked among the top ten in the US World/New Age radio charts. 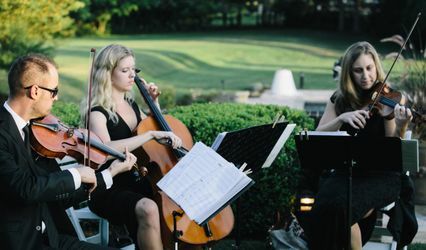 She is an active performer in the Washington, DC area, having played at the Kennedy Center, Clarice Smith Performing Arts Center, The White House and The Strathmore, among others. 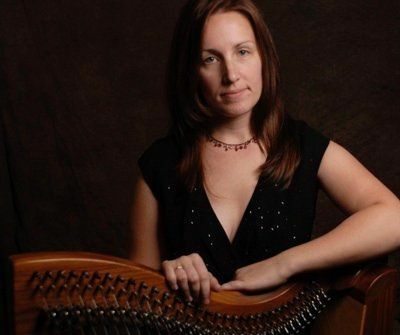 She has also been a featured performer at venues and festivals across the country with her ensemble Harp 46, which performs world-fusion music on the harp, bass, and percussion. 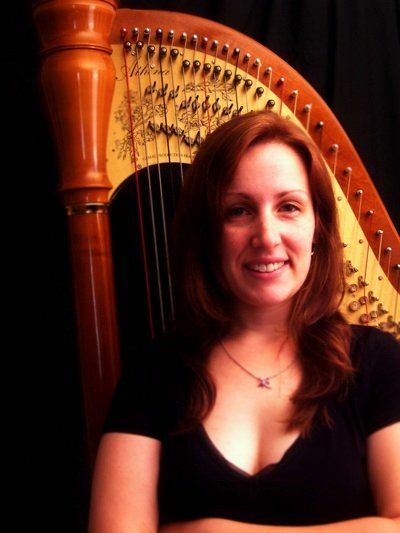 April began studying classical harp at the age of 7 in Philadelphia, and went on to receive her Bachelors degree in both Harp and Music Composition from the University of Maryland in 2001. 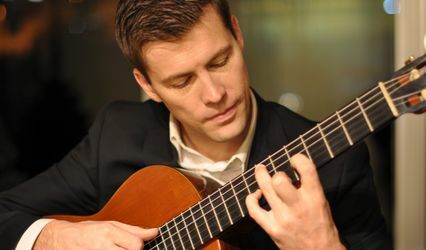 With one foot on the world of Classical music and the world of Jazz and Pop, April has performed with the Grammy award-winning Maryland Boys’ Choir and the Gay Men’s Chorus of Washington, has recorded with Thievery Corporation, has played for countless weddings and churches, and has premiered works by Leslie Burrs, David Bennett Thomas, and Ron Thomas. Her own music is heard on public radio stations throughout the nation and receives airtime in several other countries. We hired April at the last minute because of a cancellation. She was super-professional, friendly, and helpful, and her performance was beautiful! I highly recommend April to anyone looking for elegant music from a true professional. April was extremely accommodating to our music requests. 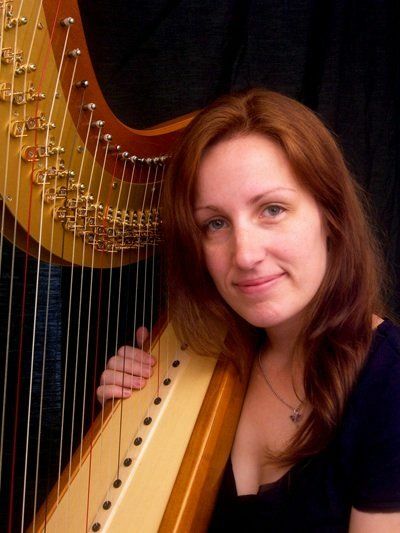 She was also very honest with me about what music she thought would or wouldn't work on the harp. According to my guests, she played beautifully without a lot of downtime. I chose a lot of non-traditional music for her to play and it worked out very well. She was very prompt with email correspondence as well. Thank you so much, April!